Having your phone stolen was never a cheap affair in anytime though. But today it’s more expensive than ever. Phones have never been as expensive since they were brought into the hands of the masses as they are today. Fortunately, you can now easily find lost Android phones. 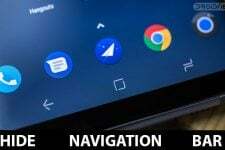 All Android devices have a built-in GPS and are mostly connected to the internet all the time. There are also other ways to track stolen Android devices. We’ll learn about all of them here. Google bakes in some phone locating tools right into Android. It’s not set up by default though and the user has to enable it in the settings. So it’s better if you’ve set it up earlier before you lose your Android device. This feature in Android is called Find My Device and you are supposed to enable it so that you can track your phone in case it’s lost of stolen. Go to Settings> Security & Lockscreen > Device administrators. Select Find My Device and then toggle it on. Next, go back and select Location. Toggle Location on too. Then tap on Google Location Accuracy and toggle it on. Similarly then, tap on Google Location History and turn on the toggle that appears on the next page. 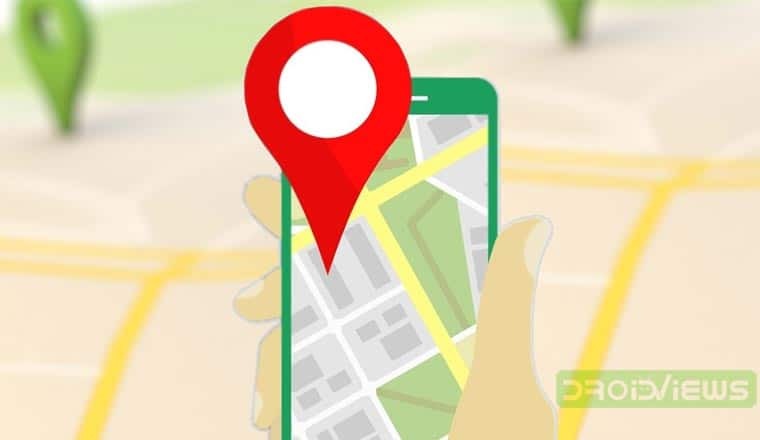 Given that you have all the things mentioned above enabled on your Android device, you can easily find lost Android phones using Find My Device on Google. You even see these methods when you turn on the feature on your Android device. You can either visit android.com/find on the web using any web browser, search find my device on Google, or install the Google Find My Device app from the Google Play Store. No matter which method you try, you’d have to log in using your Google account credentials. Make sure you log in using the same account that you’ve logged in with on your lost or stolen Android device. You are provided with three options here. Play sound makes the device make a loud noise for 5 minutes even if it has been put to silent mode. 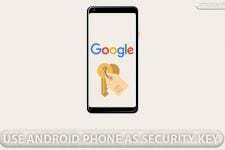 Secure device locks the device and removes your google account from it and allows you to display a custom message on the lockscreen. This can help you to share contact information with someone who may have hopefully found your phone. Erase device will completely wipe your device clean so that nobody can get to your data at the very least. Although, you won’t be able to track it using Find My Device anymore once you do that. 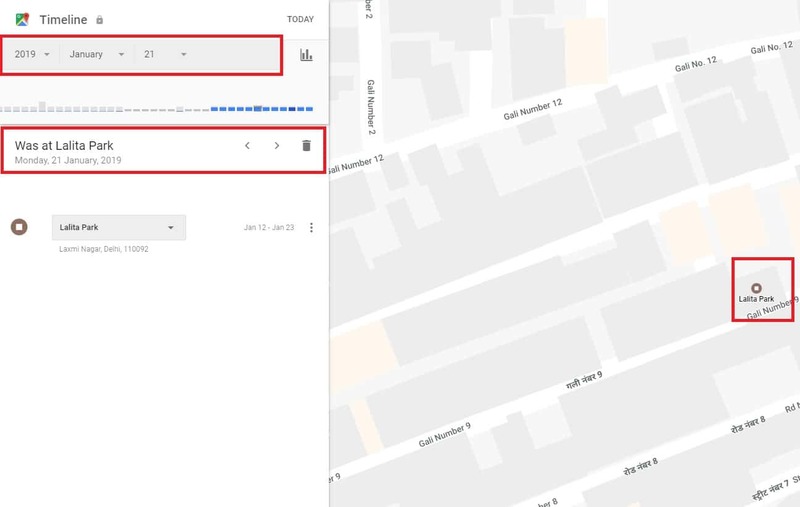 If you have your location history turned on, Google keeps a record of all the places you visit with your phone by your side. 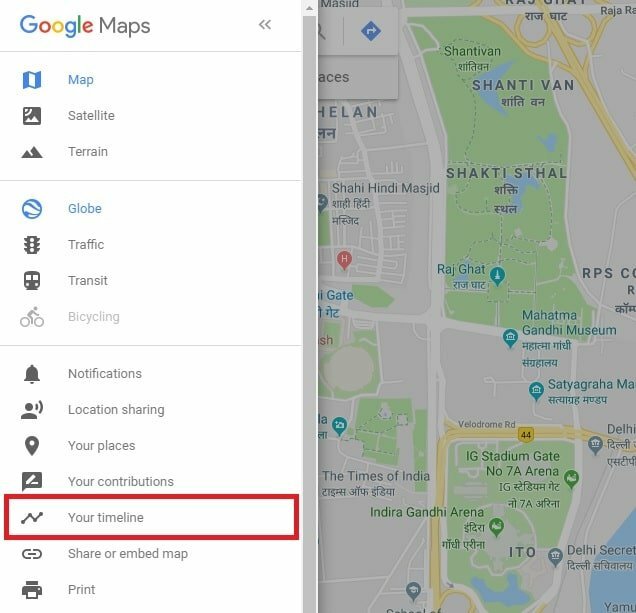 To track stolen Android devices, visit maps.google.com on a web browser. If you’re not logged in, you’ll have to log in using the same Google account that you’re logged in to on your lost or stolen Android device. From the hamburger menu on the left, select Your Timeline. On the next page, select a date, preferably the current date since you want to know where the device is right now. You will then be able to see the exact location of your device, as exact as Google Maps can be. Android has been around for long and these tracking features have not always been a part of it. Before Google baked them right into the OS, third-party apps were the only way this was possible. There are many apps on the Play Store that you can use to track your phone. Of course, these also need to be installed and set up before you lose your phone. Also, you will have to make sure you trust the developer of these apps with real-time location data. There are plenty of apps on the Play Store, Cerberus Phone Security is one of the best. More importantly, you can trust them with your data since Cerberus is a well-known name in the industry. Cerberus may be a third-party app but it allows you more options compared to Find My Device. Once enabled, it can allow you to lock, ring, or erase your phone, just like Find My Device. 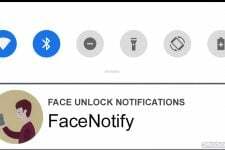 But you’ll also be able to remotely access your camera or sound a loud alarm from your phone, even if it was on silent mode when you lost it. When Find My Device locates your device, it sends a notification to your device which may alert the thief. Cerberus, on the other hand, can be hidden from even the app drawer to avoid detection. Your phone will transmit you the location data via the Cerberus website or text without the thief knowing. Check out the app’s Play Store page linked above to find out about all of the features baked into it. Read next: What's IMEI Number? What Does It Tell About Your Phone?